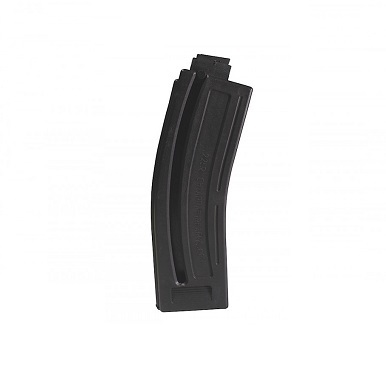 M4 Style .22LR Magazine - Sonic Welded 10-round Smoke Nylon Lip. 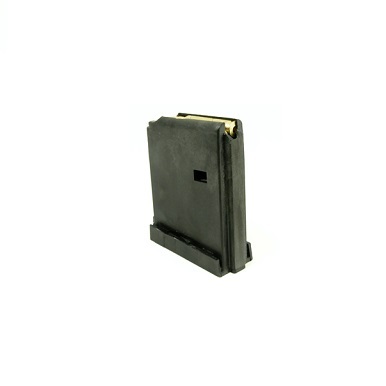 This magazine allows you to shoot .22 Long Rifle thru an AR Mag Well. 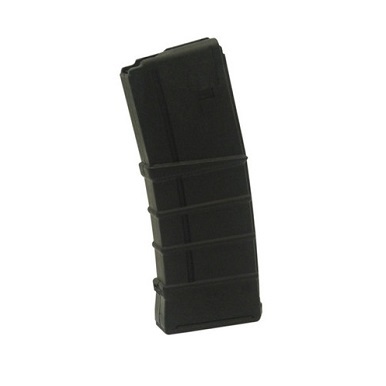 10-round black MWG magazine for AR-15/M-16 Firearms, 5.56 mm, .223 Cal. 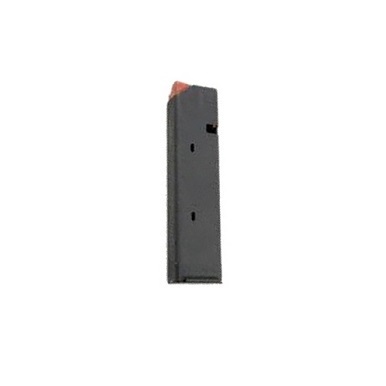 Colt AR Style 10-round capacity, stainless steel, 9mm magazines with stainless steel spring, orange follower, and black Teflon coating. 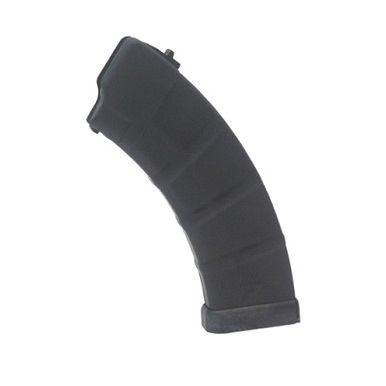 30-round black Zytel Nylon magazine for AR-15/M-16 Firearms, 5.56 mm, .223 Calmer magazine. 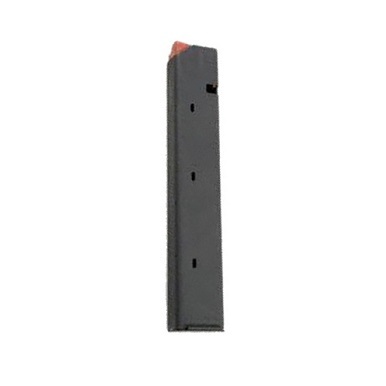 Colt AR Style 20-round capacity, stainless steel, 9mm magazines with stainless steel spring, orange follower, and black Teflon coating. 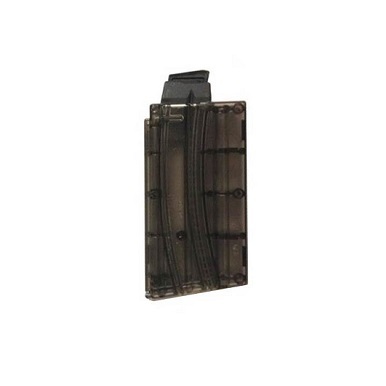 M4 Style .22LR Magazine - Sonic Welded 25-round Smoke Nylon Lip. 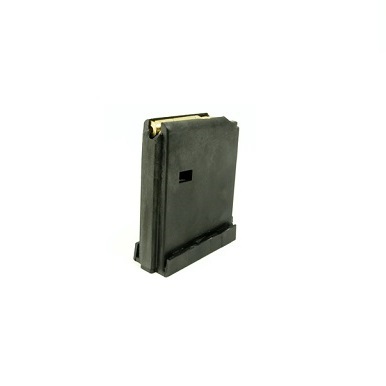 This magazine allows you to shoot .22 Long Rifle thru an AR Mag Well.